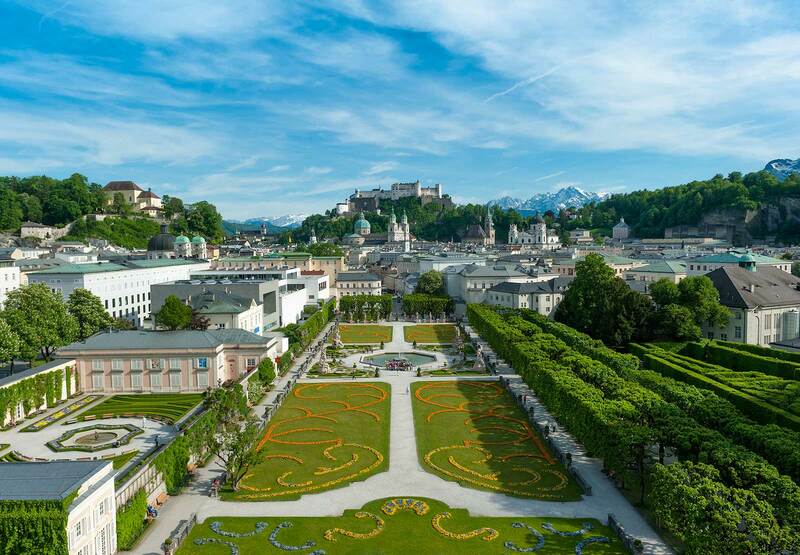 Salzburg-Umgebungsorte continuously checks and updates the information on its website. Despite all care being taken, the data may no longer be accurate or up to date. Any liability or guarantee for the validity, accuracy and completeness of the information provided can therefore not be assumed. The same applies to all other websites that users may be redirected to via hyperlinks. Connecting to third party websites is at the risk of the user. 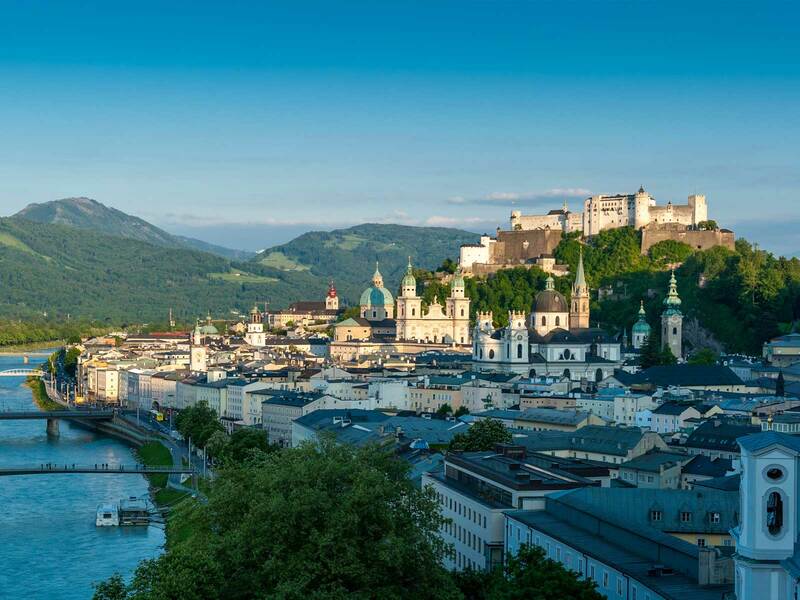 Salzburg-Umgebungsorte is not responsible for the content of any websites accessed via these links. Furthermore, Salzburg-Umgebungsorte reserves the right to make changes or additions to the information provided at any time. The content and structure of these websites are protected by copyright. The duplication of information, in particular the use of texts, parts of text or picture material requires the prior consent of the author, which in case of doubt is WDW WerbeDesign Wanger e.U. 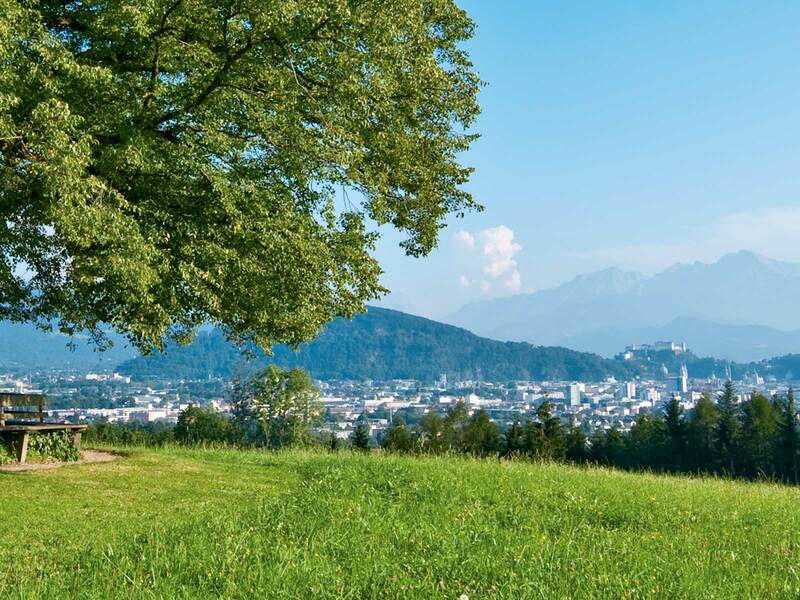 For initial questions about a possible dispute settlement, we are available at info@salzburg-umgebung.com.